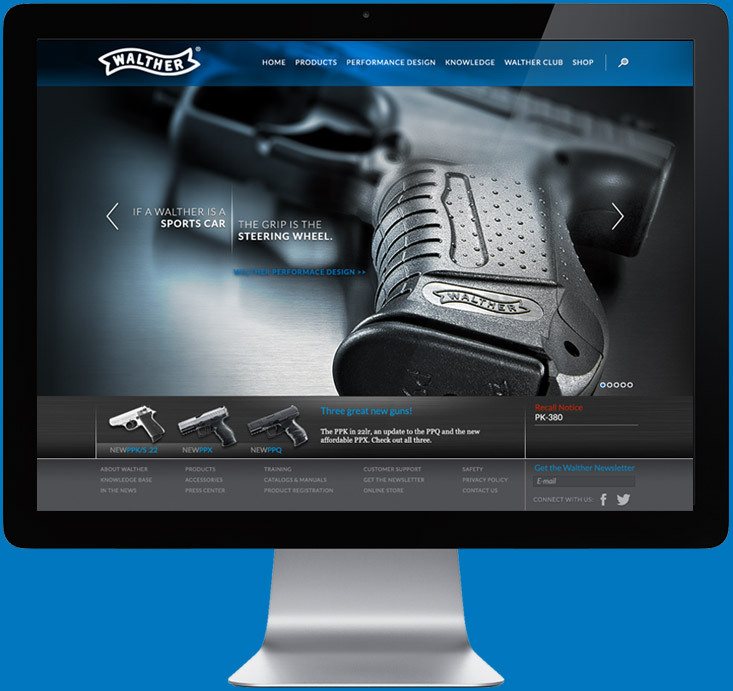 Walther Arms has been a leader in the firearms industry for almost 130 years. 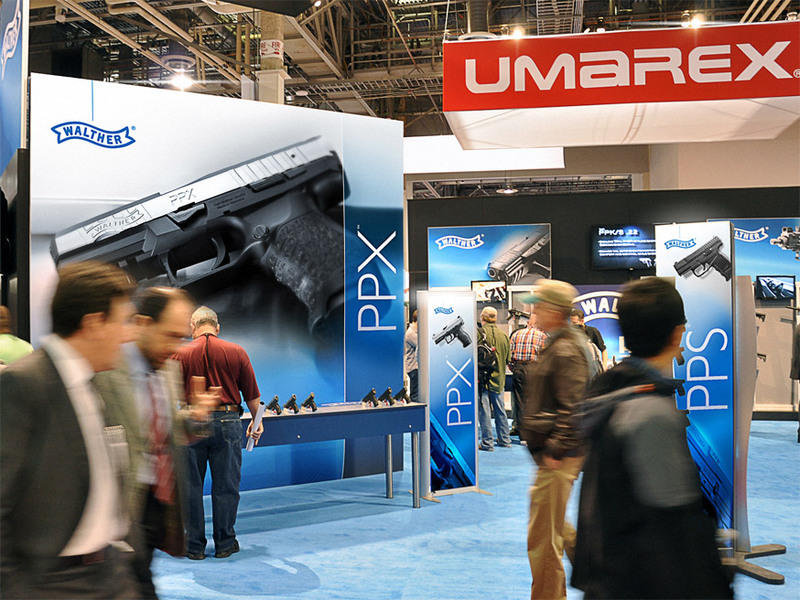 When Walther took over U.S. distribution from its partners, the agency helped launch Walther’s U.S. division. We were retained to overhaul the U.S. brand, including brand look and feel, website, catalog and trade show graphics. 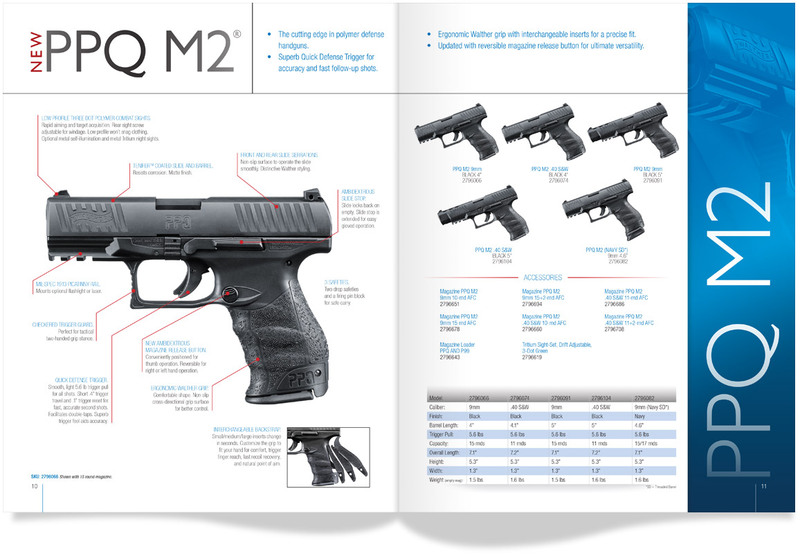 The new catalogs feature a uniform color palette and a fluid, upscale design for the brand. Dramatic imagery gives the products a bigger than life impact. Strong writing creates a personality for the brand and articulates the benefits of each product in the line. The website reinforces the brand look and feel, creating a uniform presentation. Extensive product specifications are thoughtfully organized in the content-rich site. Strong headlines drive the reader through the pages and present a compelling story for the product line. The agency worked with the exhibit fabricator to re-skin existing structures with the new campaign graphics, as well as coordinate new exhibit elements. The distinctive campaign look and feel creates a memorable physical environment to support the brand re-launch. 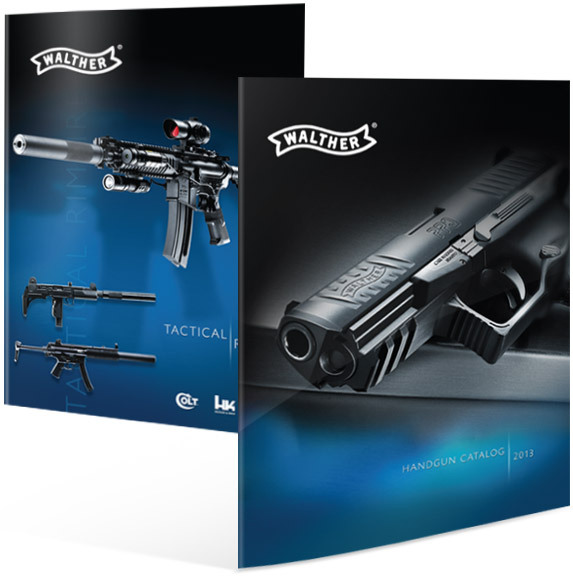 Walther’s new brand campaign invigorated a veteran brand and served as platform for implementing the company’s U.S. strategy.